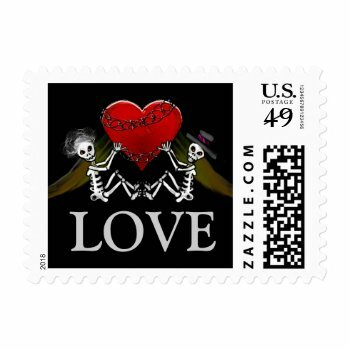 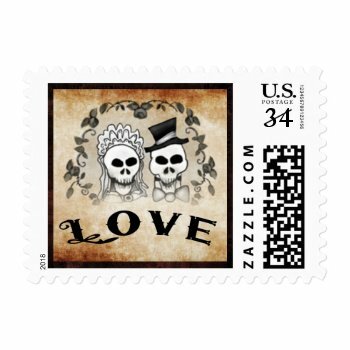 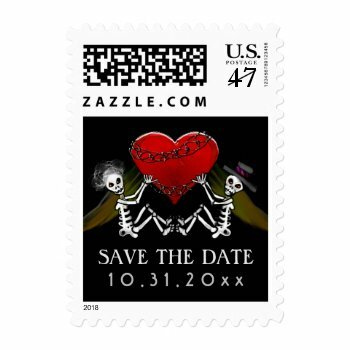 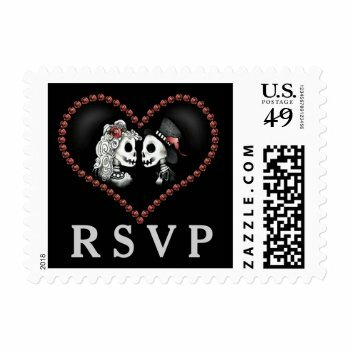 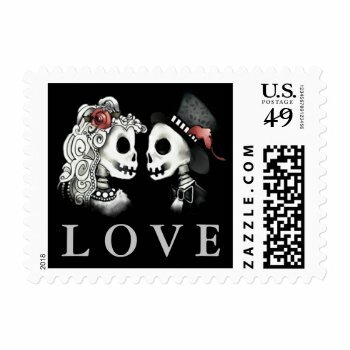 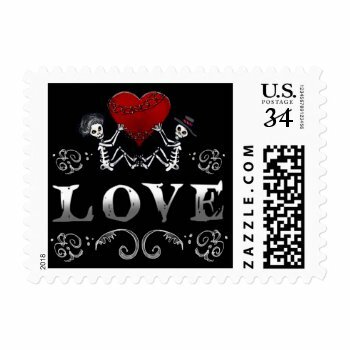 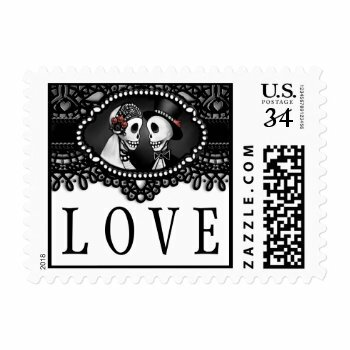 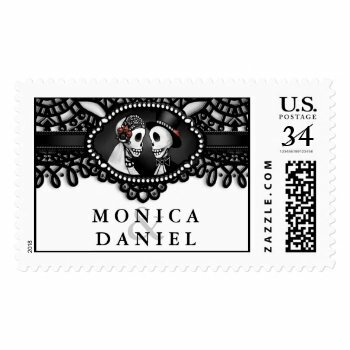 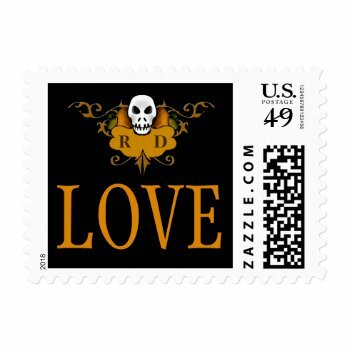 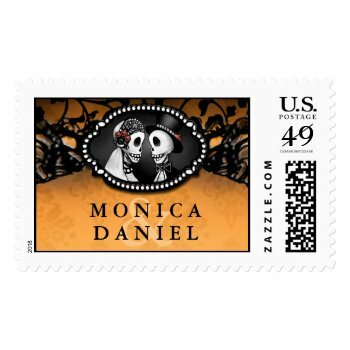 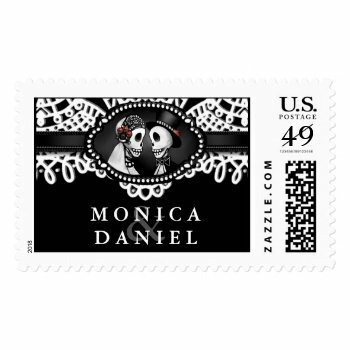 some extra spooky postage for your special day! 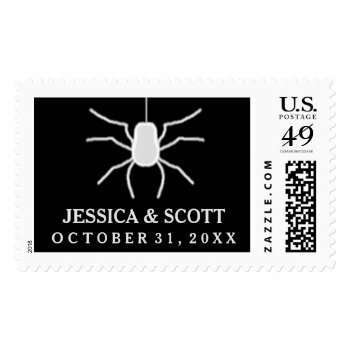 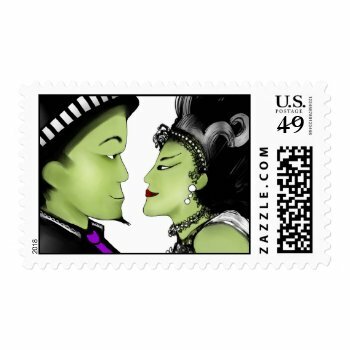 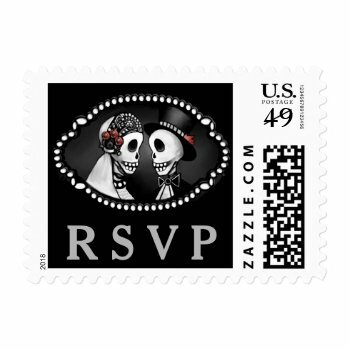 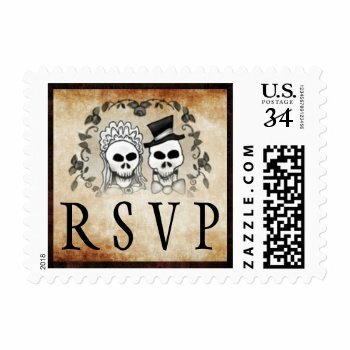 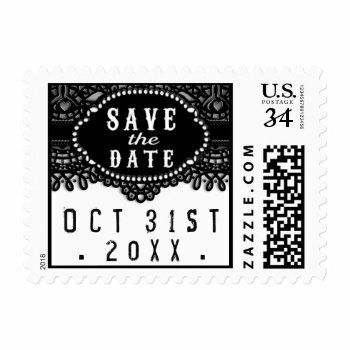 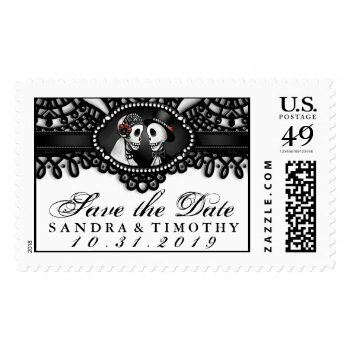 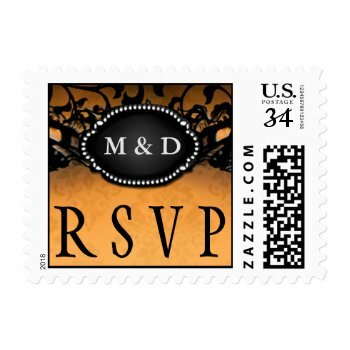 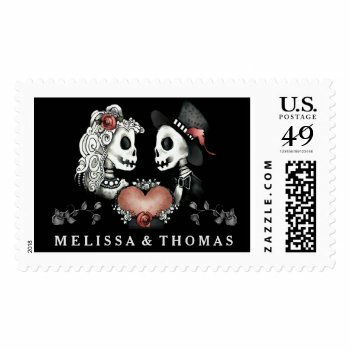 After you've found your perfect Halloween invitations there's nothing like adding that extra touch to your envelope with a custom Halloween postage stamp. Prices vary depending upon the denomination you select. 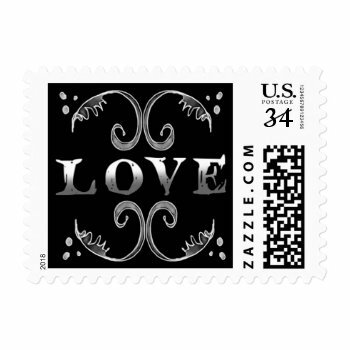 Sizes for stamps: SMALL: 1.8" x 1.3", MEDIUM: 2.1" x 1.3" and LARGE: 2.5" x 1.5". 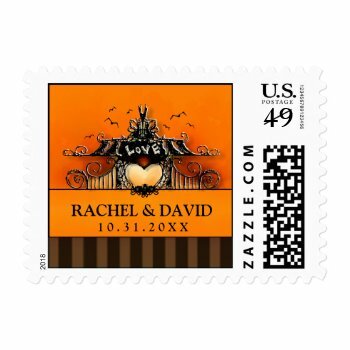 You can easily select your denomination before you add to your cart (postcard thru package size to accommodate your needs). 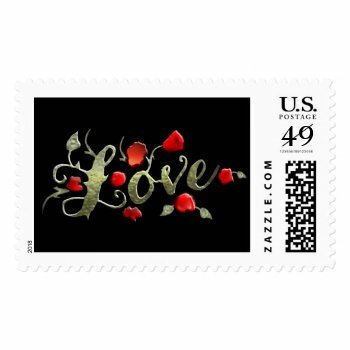 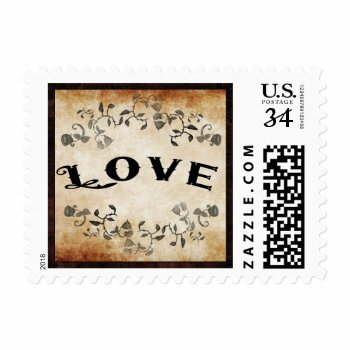 Postage stamps are 20 to a sheet and discounts start when you order two (2) or more sheets. 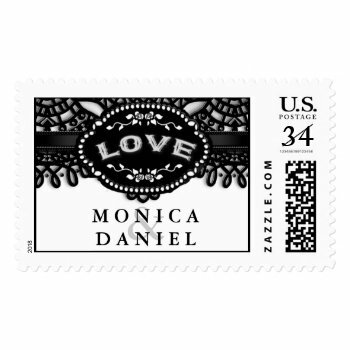 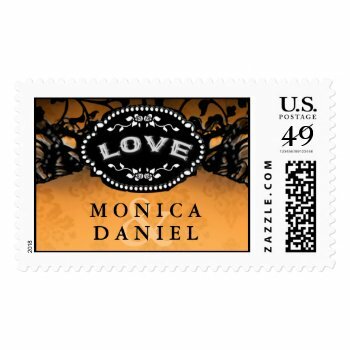 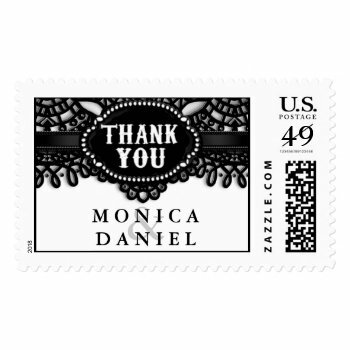 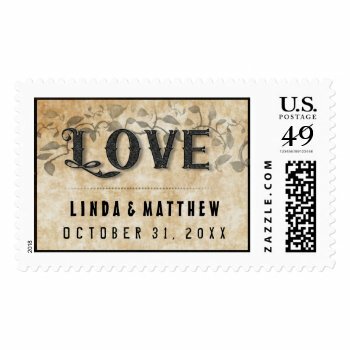 The stamps are high-quality and are sure to make each invitation a "special delivery". 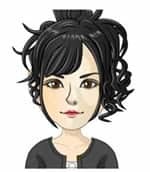 If you need any help customizing, please contact me.